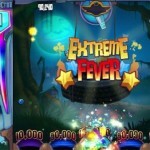 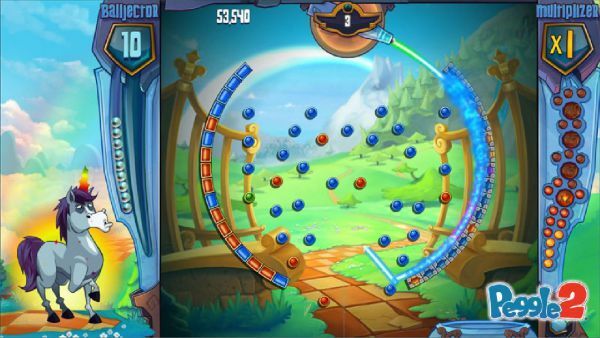 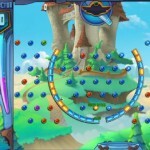 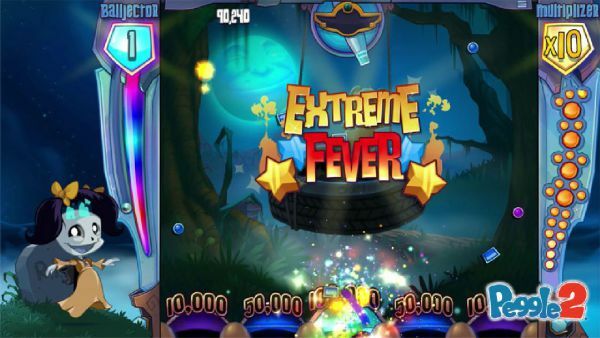 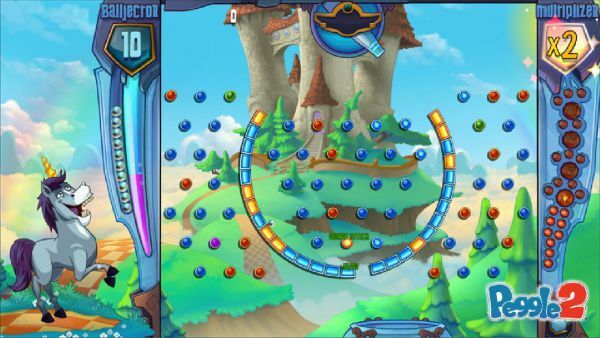 Earlier we shared info from the Gamescom press event that Peggle 2 will be exclusively released on the Xbox One console. 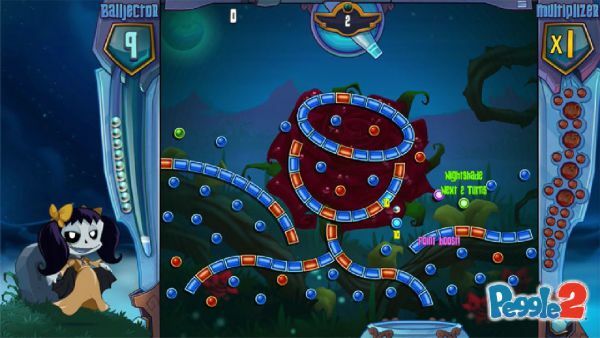 Now we have some beautiful screens to share with you. 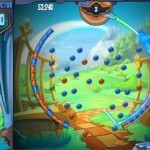 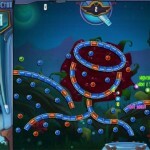 Popcap games does amazing creative work, their quirky feel and poppy graphics definitely immerse you into their world. 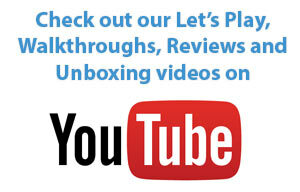 We also included the trailer below if you missed it.